Hand-Tufted Rugs are widely popular as an affordable yet equally durable alternative for Hand-Knotted Rugs. While the Hand-Knotted Rugs are among the connoisseurs’ & collectors’ favorites, the Hand-Tufted rugs have been the most used rugs around the world since the 80’s – owing to quicker preparation, hence affordable price ranges, with an expected durability of 10-12 years amidst heavy footfall. 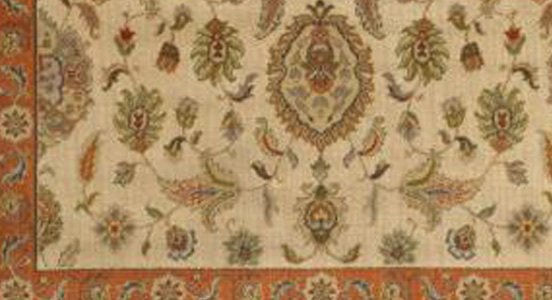 To create a Hand-tufted rug, skilled weavers use a hand-tufting gun to crate a weave on the top sheet, with a sturdy looped pile which can be left as is or cut. The height of the pile is determined by initial setting of the loop-length, or, on how much yarn is cut off. Hand Knotted Rugs are among the connoisseurs’ & collectors’ favorites, as every knot of the Rug is perfected by a skilled weaver’s hands, without any machine's intervention. 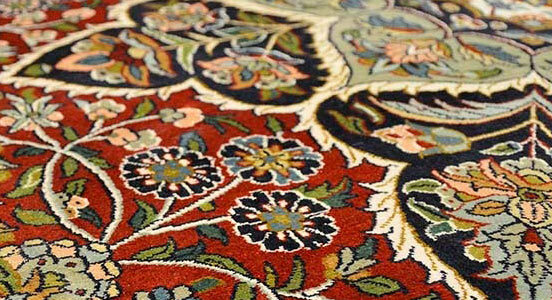 The quality & cost of a Hand-Knotted carpet are determined by the number of knots per square inch, as some fine weaves can take up to a year to create a single 8*10 master-piece. Silk & wool are the primary materials used to create these prized possessions that are usually placed in a well-deserving high-price bracket. Hand-Knotted carpets can endure high traffic for more than 20 years, hence are a popular choice for hallways, living rooms. These fine examples of craftsmanship silently tell the tale of a weavers resilience. 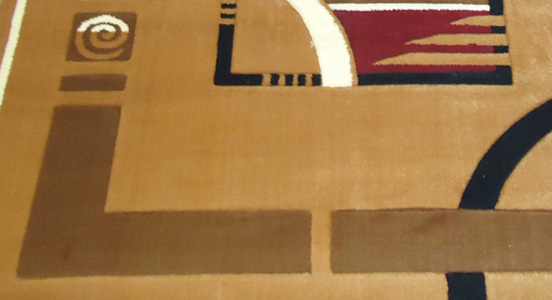 Hand hooked rugs are 100% handmade Rugs, following in the foot steps of Hand-Knotted Rugs. These rugs are created by looping, or hooking, the rug fiber through a canvas base leaving a pearl-string view of looped woven fiber on the rug, instead of a pile. The technique of hand-hooking has constantly been evolving – offering a wide variety of patterns. Hand hooked rugs are true artistic accomplishments, as they portray a delicate balance of performance and craftsmanship. Hand hooked rugs have the flexibility to use many colors and can easily handle medium traffic for 10 years thus being perfect for dining room and home office. The Hand-Woven rugs are produced in a similar fashion, as the Hand-Knotted rug using a different kind of loom. Hand-Woven Rugs are known for their amazing beauty and durability but require copious amounts of time and skill. Here the weaver uses the loom to weave the Rug fibers into the warp. The weaving technique allows the use of many colors and weave-variations, producing almost unlimited variety of designs and colors to choose from. Due to the precise construction techniques, a hand woven rug will provide you with years of comfort and satisfaction. 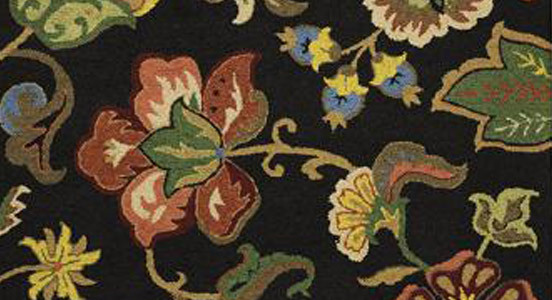 Machine-Made Rugs are the most economical of all – enabling everyone with a home to afford a rug. Enabled by machines, a single weaver is capable of producing 30Sq. Yards of Rug in a day. Traditionally Machine-Made rugs have not been considered suitable for long-term use, as they have been known to fade-away soon. This however, is changing with better quality materials being used. This improvement coupled with quick production time & less man-power makes it a popular choice for ‘low-budget home-décor’. We want our customers to make am informed purchase as these Machine-made carpets are often disguised as hand-made rugs. We advice a rug-pad with all Machine-made carpets, as they have a very thin lining which can leave the carpets slippery. Known to have originated in co-Native-American culture, Braided rugs were traditionally made from cotton strips. 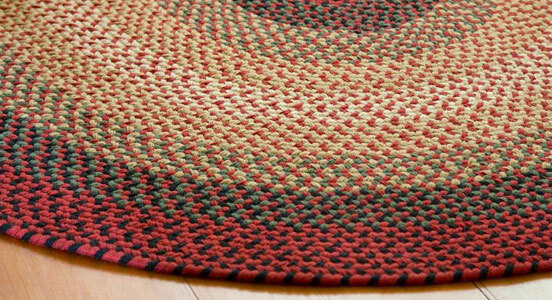 Today, Braided rugs are made with wool, cloth braids, banded braids, flat braids & yarn braids. These rugs are widely considered inexpensive & rugged. 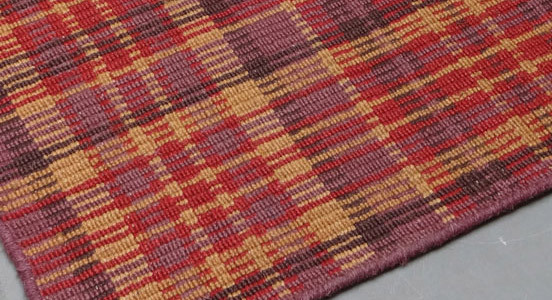 These reversible rugs find an apt place in kitchen & porch areas. They can often be hard to clean, thus extra care is required to clean them often, to not let the dust settle-in too deep. When a Persian says ‘Gabbeh’, he is referring to something ‘raw’ / ‘natural’ / ‘uncut’ / ‘rough’. 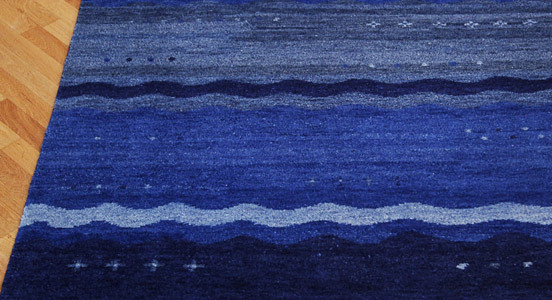 Gabbeh rugs are usually crafted by women & are very popular in the middle-east. 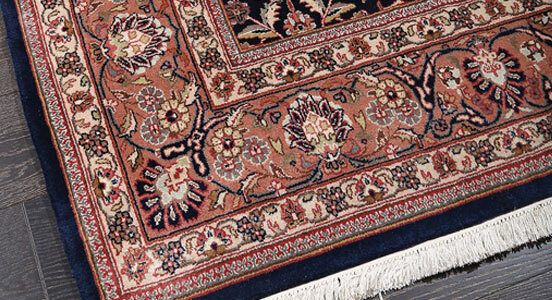 These hold a striking resemblance with Persian rugs, except for their evident additional thickness. Given the higher thickness, Gabbeh Rugs are easier & quicker to manufacture with fewer & less intricate knots & less precision in patterns – hence earning their name as ‘cheapest form of Persian Rugs’. Flat woven rugs have no pile, as they are woven like fabric, using machine or hand-weaving, on a loom, by interlocking horizontal & vertical threads, to create a Flat rug in a variety of colors & designs. 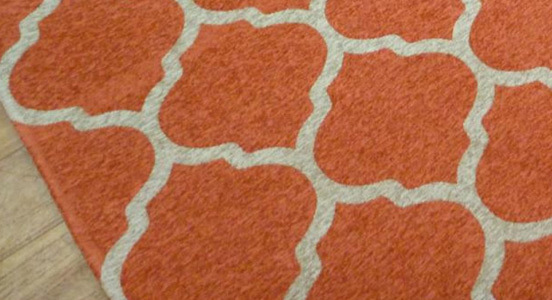 These are rugged & very easy to clean, light-weight but end up lacking the soft velvety feel often associated with rugs. These are usually much lighter than hand-tufted rugs & call for a good quality rug-pad to be used underneath. As the name suggests, these are hand-made rugs that are made of high-quality material, incorporating the best skills, elegance & designs of a seasoned weaver, with the help of a loom. These are often cost effective, low-maintenance & easy to clean despite their fine quality. These are best used in our living rooms & study to give them that much needed color & personality.